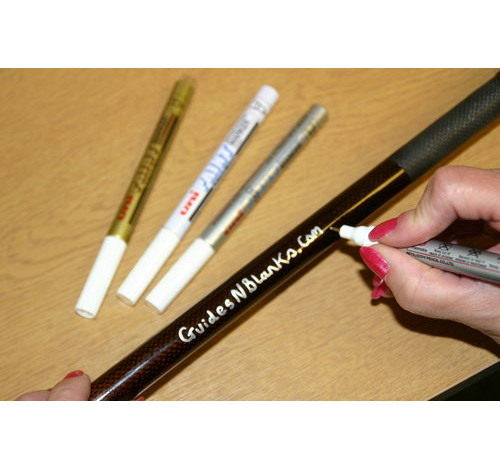 These Ink pens are ideal for writing onto rod blanks, your name rod type etc. 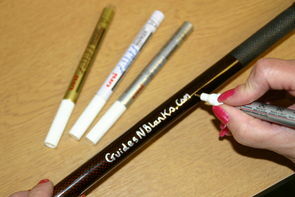 for best results shake pen well, then press tip down to allow ink to fill tip, then write. let this dry and then give a coat of clear varnish.